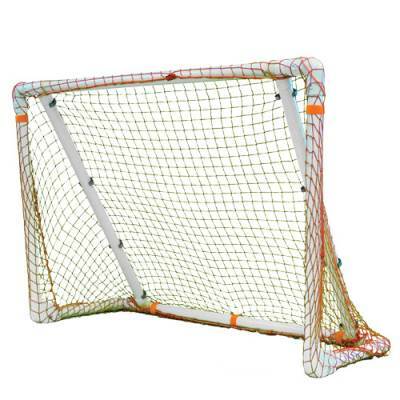 Great for hockey, lacrosse or soccer practice, the Park & Sun Sports® 4 ft. x 6 ft. Portable All-Purpose Folding Goal gives your team a consistent target to practice their shots on goal. During training sessions or before a big game, players can get a few extra shots in with the collapsible net, which is easy to set up almost anywhere. The bungee net wraps around the high-impact PVC frame to trap the ball. 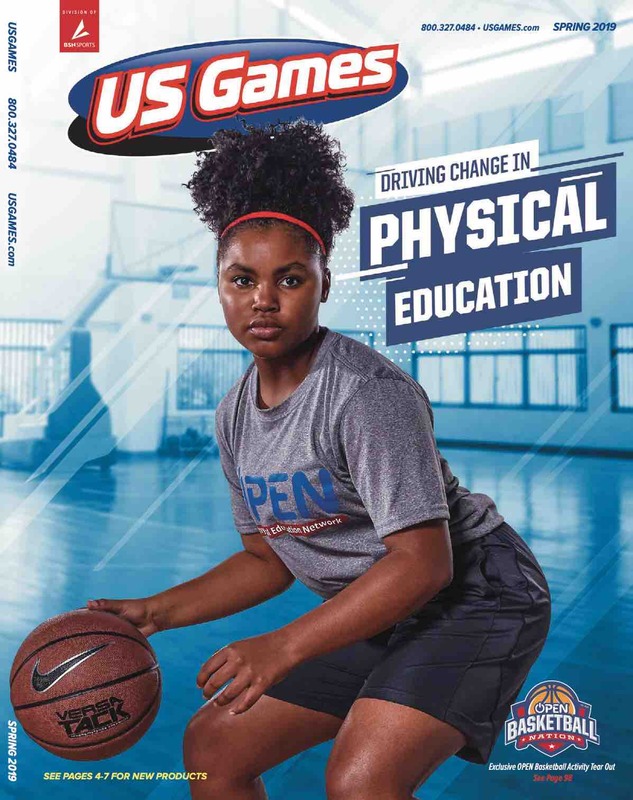 Before the game, help your players hone their aim and accuracy with an assortment of shooting drills.